As Americans wandering around Europe, we needed a place to get out of Schengen for a few months and looked towards the Balkan countries as a close and affordable option. Initially, we really only chose our destination based on A. Non-Schengen and B. Cheap. We have a few friends who have been to Dubrovnik – but that is the extent of our knowledge of the area. We could NOT have been more pleased with our decision! First, we spent a couple of months in Croatia (Split), and Serbia (Belgrade). We were smitten with the area! We had no idea how nice the people and places we would find would be! Simpy…amazing. We knew we wanted to know more about an area we were only just discovering… and on to Bulgaria it was! Driving into the Rhodope mountains for the first time let us know that this was a special place that was far different than what we were expecting! We stopped in Bansko for a few days on the recommendation of a fellow nomad in Plovdiv. I have lived in various parts of the US that remind me of the Pirin mountains, and immediately felt right at home! the air was fresh, the people lovely… and the food delicious! We did go south of Burgas and fell in love with the coast near the Turkish border! Back to Bansko, we settled in for an almost 2 month lease… and have been exploring the SW side of the country almost every day! New people, new places… every one better than the last… all outstanding! We will be back… soon! Bulgaria has captured a place in our heart that we didn’t even know was missing! 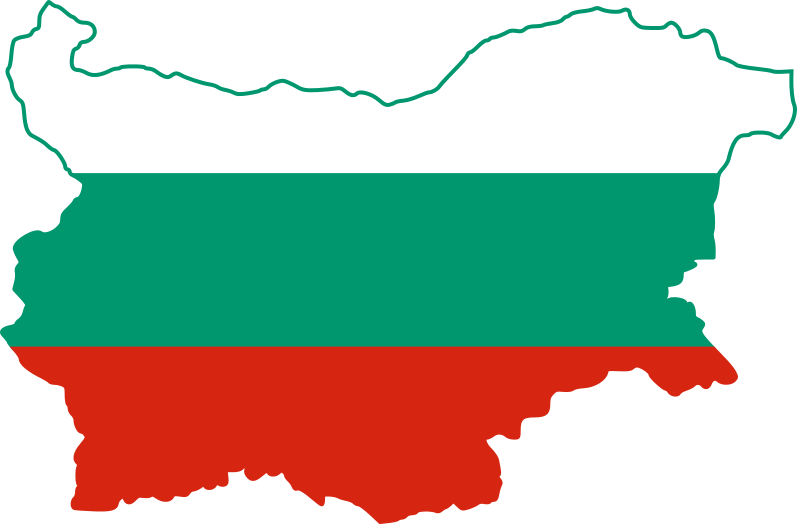 Want to share your love for Bulgaria or for this website? If you’re in love with Bulgaria or if you find this website helpful, or if both those statements are true, then please share your story with us! We’d love to publish it!